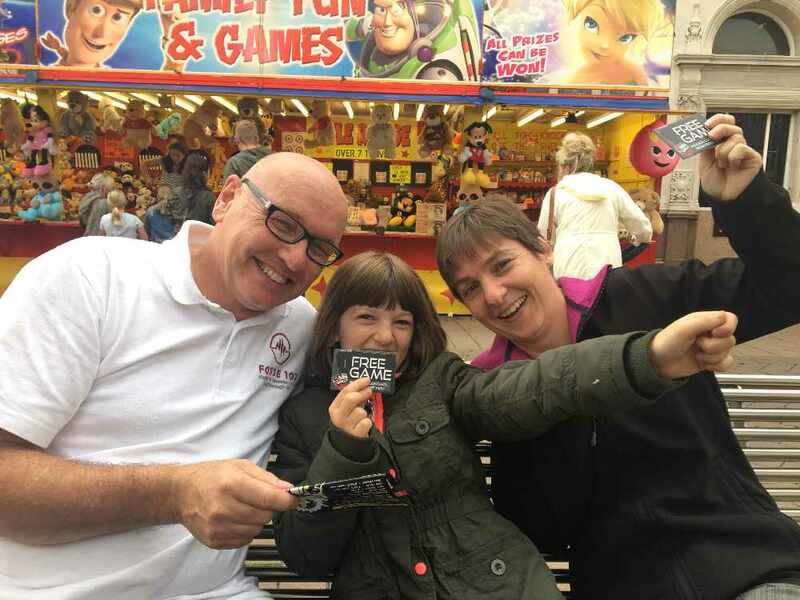 Fosse 107 supported the Love Loughborough event Loughborough by the Sea. On Monday 21st August, Mark Foster was broadcasting from the event. 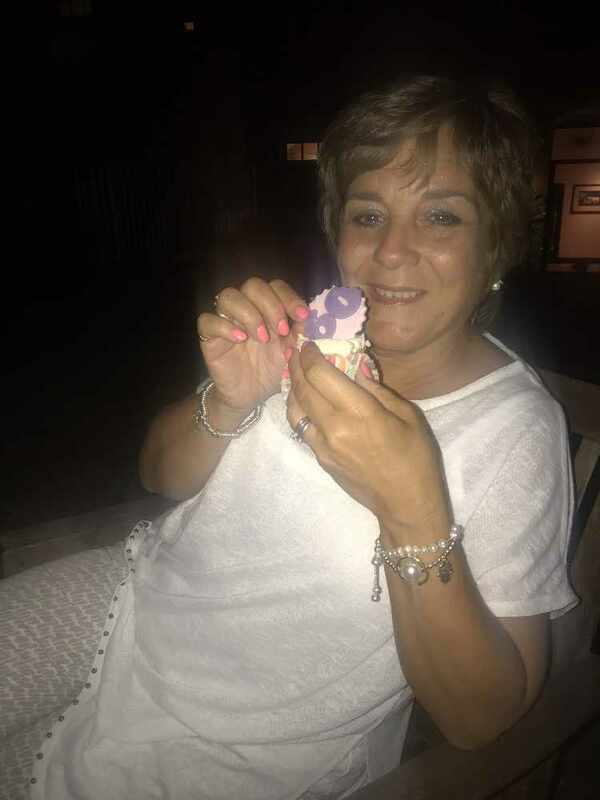 He gave away tickets to Loughborough Laser Quest, had a play in the sand, sat on the big deck chair in the town centre and ate hundred of hot dogs and candy floss. He also met some of you, here are his best pictures of the day. 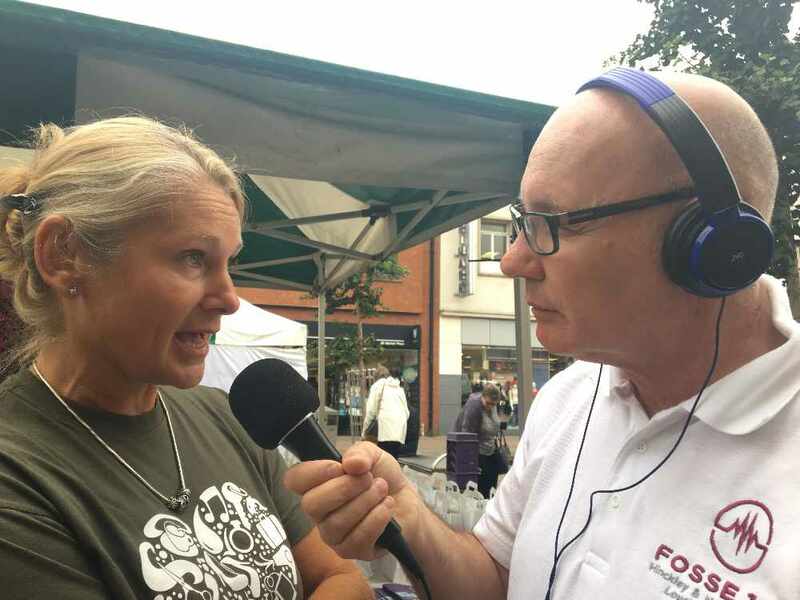 Lisa Brown from Love Loughborough tells us about the 2017 event.